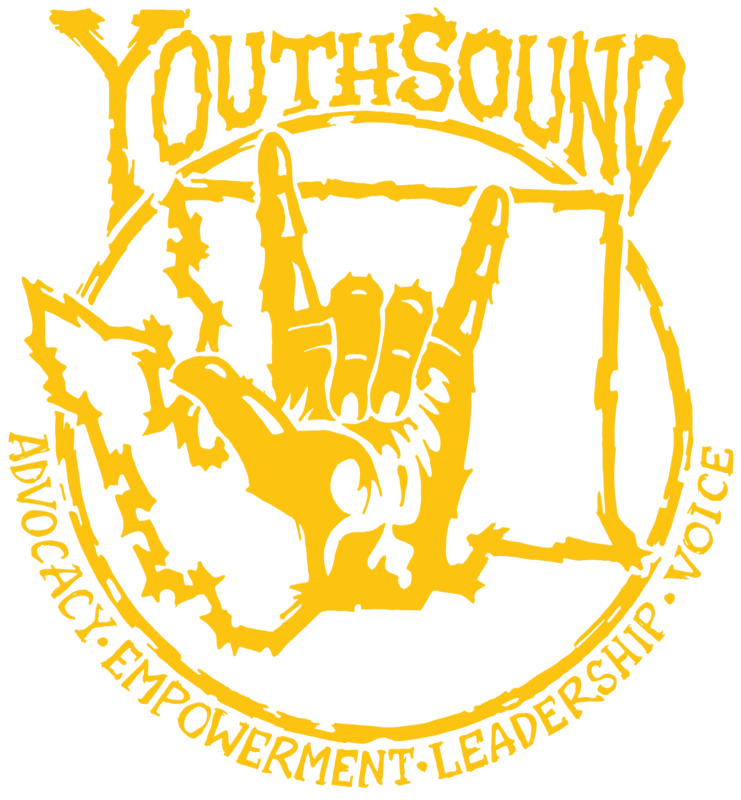 One of our great honors at YouthSound is supporting the Youth and Family Certified Peer Counselor Training! Our team members Travis Rybarski and Lorrin Gehring serve as Youth Trainers at this exciting 5-day course. Certified Youth Peer Counselors are people who have lived experienced receiving services from systems that impact youth (including mental health and substance abuse treatment, foster care, juvenile justice, etc). Certified Family Peer Counselors are people who have been the parents or guardians of youth involved with systems and supported the process of receiving services. They both help people connect with resources and identify goals that promote recovery and resiliency. Because of their own life experience, Certified Peer Counselors are uniquely equipped to provide support and encouragement to people currently receiving services.